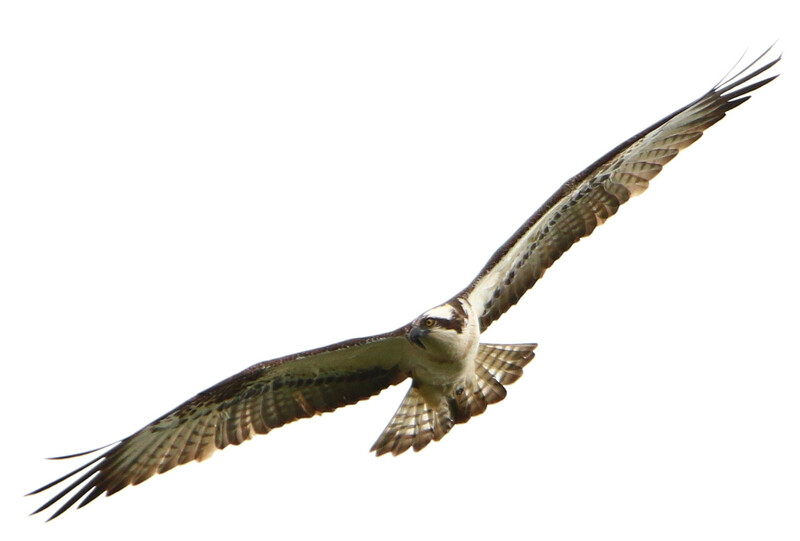 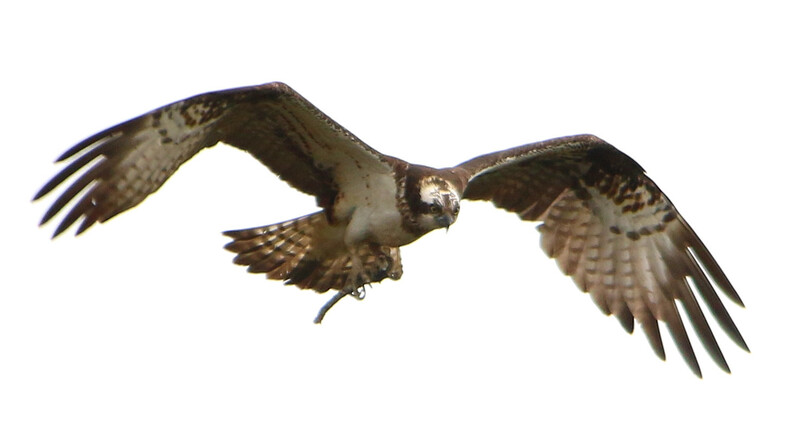 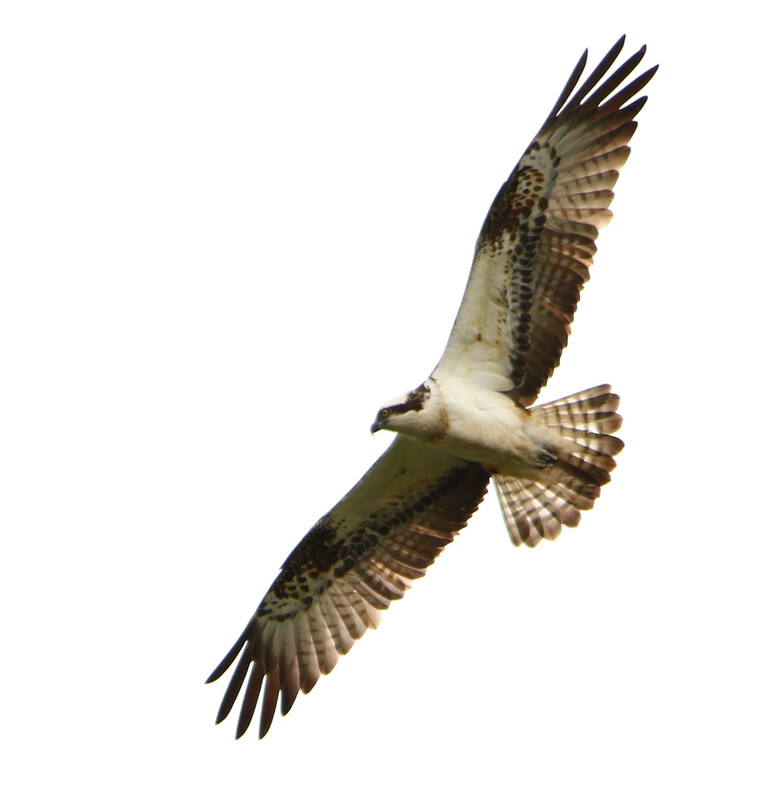 Lochter's resident Osprey's are back!!! 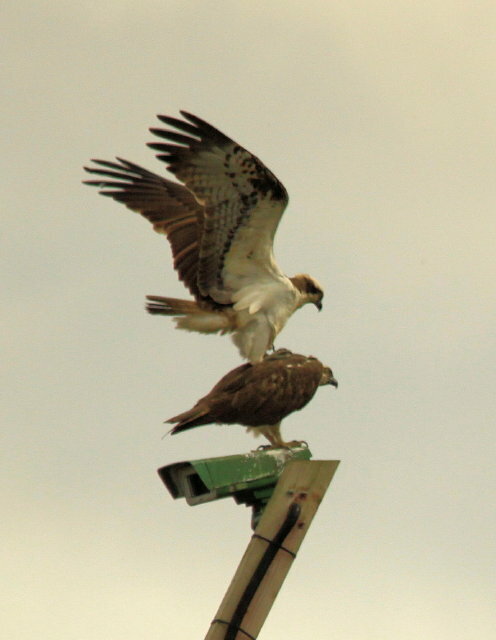 We were all so delighted to see that Lochter's resident Ospreys, Libby and Branson decided to return to their nest again this year. 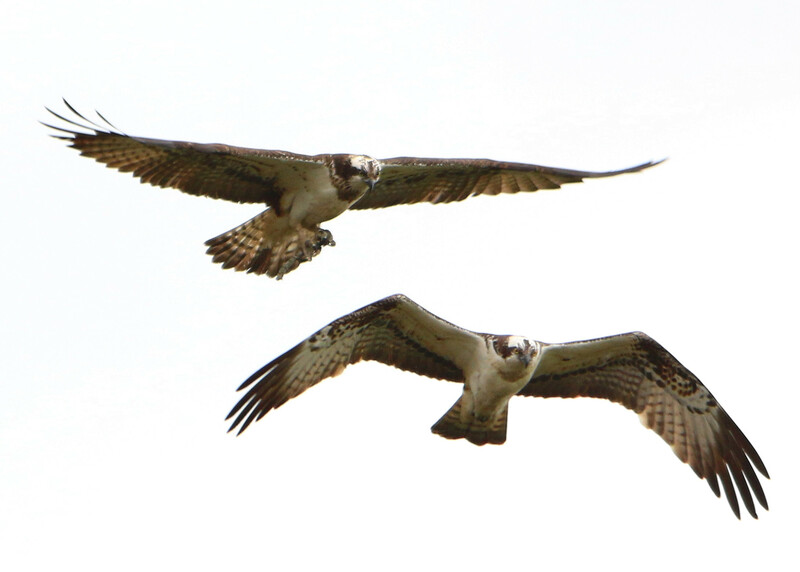 They were first sighted on the 31st March and seemed quite happy to be back fishing in the Lochter ponds. 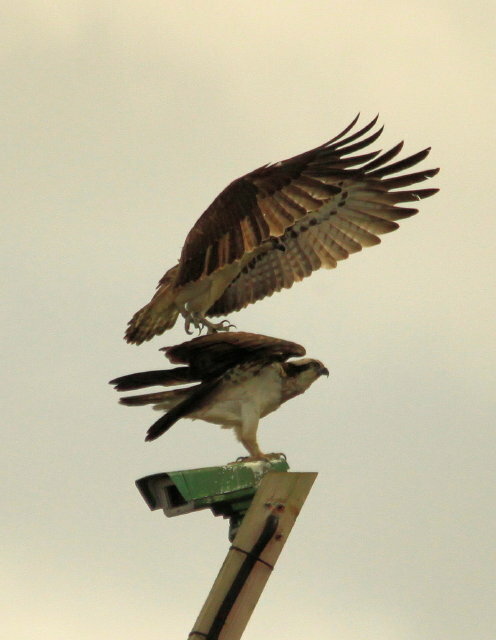 We have had quite a few keen bird enthusiasts visit Lochter this week and two of which Pat Ware and Gordon have been kind enough to send us some of their pictures that they took. 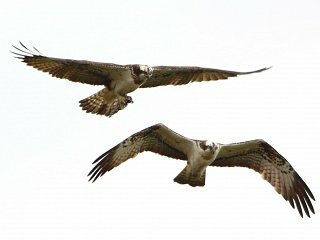 Check them out Here, Here, Here, Here, Here and finally Here!